Marble Pavers and Travertine French Pattern Pavers provide Rustic atmosphere and an old Mediterranean look. 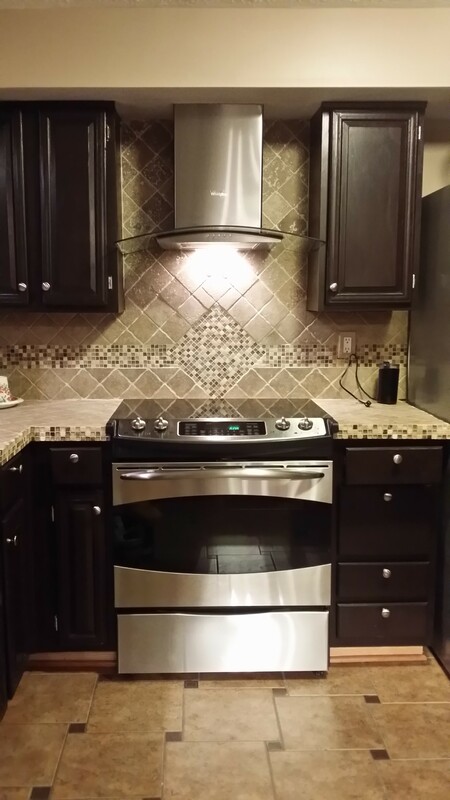 They offer natural look, unique tile patterns, decorative color varieties. Travertine and marble paver French pattern comes in a set of six pieces and covers eight square feet. 6 PIECES OF SET (8X8, 8X16, 16X16, 16X24 1.25). Used for residential and commercial with heavy and light traffic. Our Travertine pavers are tumbled, honed and unfilled. Travertine pavers do not retain heat and its surface remains cool to the touch. They are also slip-resistant making them a perfect addition around a pool area. These pavers are extremely durable and resistant to cracks. Silver, Ivory, Walnut-light, medium & dark, Noche-Dark brown, Beige, and Gold. There are also several names, variations and color combinations. Cream, cappuccino, chocolate, ivory, botticcino, silver, and French Pattern Pavers in Toscana, peach blend, sky blue, white, Leonardo and gold to name a few. Toscana French Pattern Pavers feature warm subtle beiges, and creams with hints of gray. Peach Blend French Pattern Paver has a combination of Gold, light brown, dark brown, Copper, and red colors. Gold French Pattern Paver have dark yellow colors and variation between light gold and dark gold. Silver Brushed Chiseled French Pattern Marble Tiles is a mix of light and dark silver, black, yellow and dark brown shades. This is a very exclusive marble. 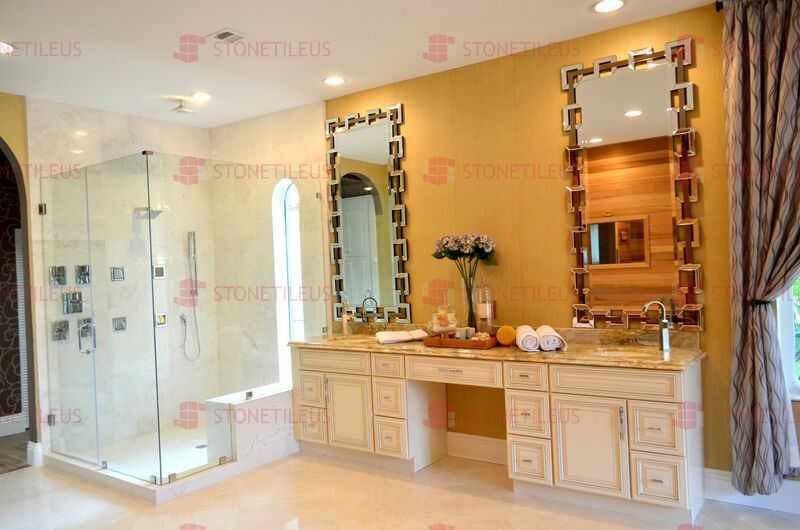 Botticino Beige Brushed Chiseled French Pattern Marble Tiles have a consistent dark/light beige colored background there is very little variation. Leonardo French Pattern is a unique pattern, light ivory veins and mixture of red-brown vein & spots. White French Pattern has light cream and white tones on a mixture of cream color background. Pearl Cream French Pattern, as the name suggests has a light cream/latte coloration with soft reddish vein hues. This paver selection will enhance any decor and give it a fresh, sophisticated look. Antique Blend French Pattern Travertine paver has dark red, yellow colors and mixture of variation between white, light gold, red, copper and dark brown, copper, gold colors. Noche Travertine paver has dark brown and light brown colors. Roma Classic Travertine paver set has white and silver tones that blend beautifully to offer a very classic look to any setting. Country Classic is a mixture of gray, black, yellow clouds on Ivory and tan background. Walnut Travertine paver has light brown and dark brown tones on a mixture of walnut color background. 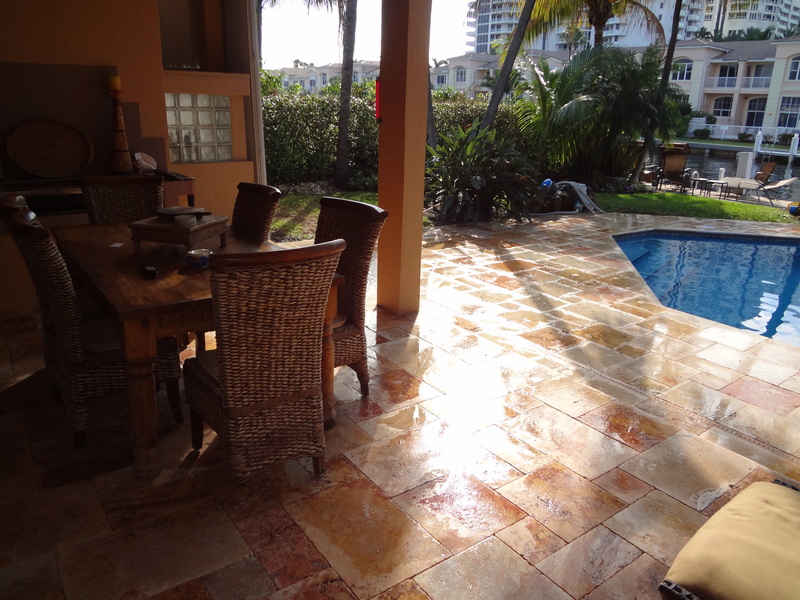 Travertine Pavers are excellent for Pools, decks, patios, lanais, entry ways, docks, borders, and walkways. Stone Tile Us ships everywhere you need tile and fast, check our flooring tile shipping policy.